When planning to relocate, renting the services of an expert relocating agency is key to ensuring that the process moves along smoothly. However, this can be a lot more complicated if you are yet to decide on your destination. It is okay to have a rough idea of where you want to settle, but a decision will have to be made on where you want to live. You can base your decision on what a certain place has to offer or its proximity to your loved ones. Movers Toronto has had quite the experience in relocations in the City of Toronto: therefore, we have a few reasons as to why this is the best place to be your next home. A lucrative job opportunity is among the top reasons why people pack up and moving to Toronto or to another place. Toronto houses numerous successful agencies, which makes your odds of finding employment there quite high. If you want to establish your own enterprise, the city is accommodating to new businesses and helps them grow at a high rate in comparison to other provinces. 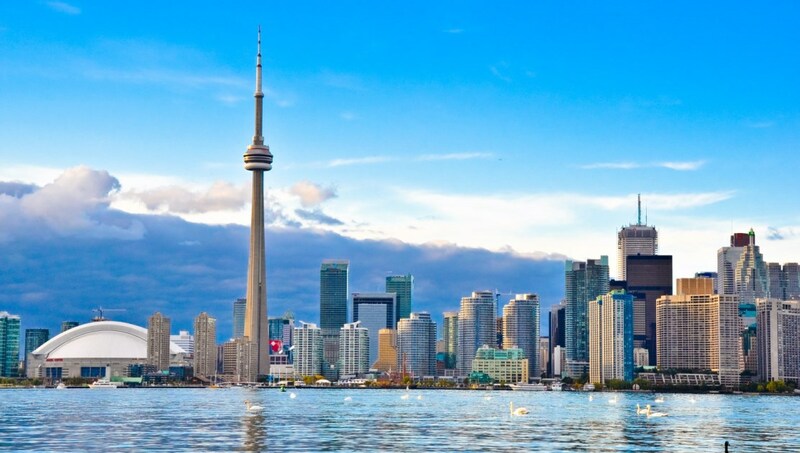 Toronto is home to well over one hundred and forty cultures, making it among the most diverse places on the planet. In fact, more than half the population in the city are immigrants, so you’re sure to find a place to fit in. Due to the existence of so many cultures in Toronto, the restaurant industry has a lot to offer people. You can try out different foods from various cultures from around the world from the comfort of your own hometown. It is no secret that Canada is among the cheapest places to live in the developed world, and the climax is in Toronto City. Even though the cost of living may amount to higher than that of other areas in the country, it is considerably cheap in comparison to other big cities that have achieved the same level of development. Additionally, you are sure to find a place that perfectly suits your pockets in one of the numerous neighborhoods in the city. If you are ready to change your living conditions in terms of area of residence, Toronto might be the best choice for you. Give us a call when you are ready, and we will help make your relocation as smooth as possible.